Exclusive 5 day Jim's Group training is provided in Melbourne National Headquarters. We will teach and show you our systems and software. You will also get to meet Jim Penman and he will explain how he started - you will get to meet our CEO and other franchisees & franchisors in the group. All our franchises come with a 10 Year Agreement. You will also have the option to extend your agreement for further 10 years at the end of your contract. Within the 10 year period - you have the option to sell your business at anytime. To contact your local franchisor for a chat or to receive an information package call Jim’s on 131 546 or complete the submission form at the bottom of this page. 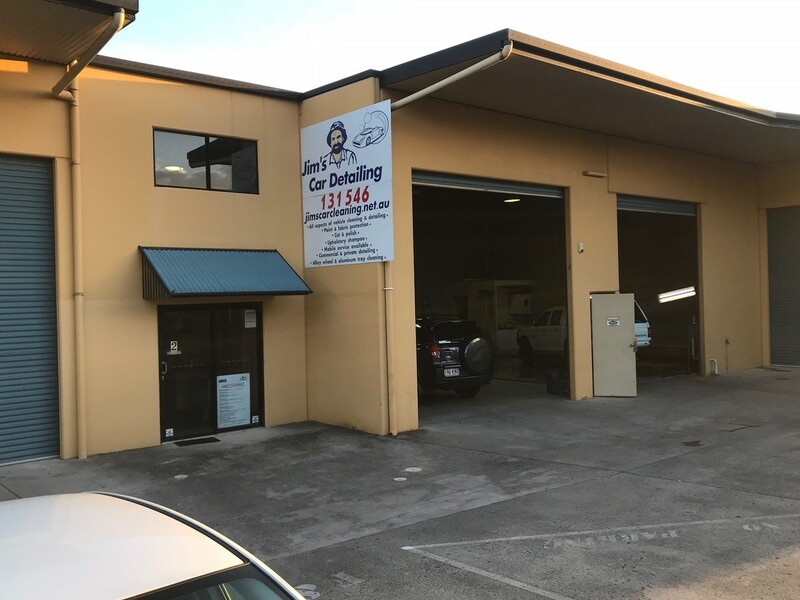 At Jim’s Cleaning we understand that most people who join us are first time business owners who are not sure of the right steps to start and run their own successful business. We make it as easy as possible for our franchisees to start their own business, as well as providing a comprehensive support program for the life of their franchise. A. Jim’s Cleaning franchises come with everything (excluding a work vehicle or trailer) to get you on the road and working from day one with no extra hidden extra costs or charges. A Jim’s Cleaning franchisee can come from any background and work/ life experience. No cleaning experience is necessary as comprehensive training is provided. Franchisees need the desire and motivation to run their own business, a good work ethic and good communication skills. If this is you then contact us for a free information pack below. ●	Access to discounted mobile phone plans, insurance and fleet discounts for vehicle purchases. Jim’s Cleaning franchisees enjoy a great mix of work and choose what type of work they want as well as where & when they work. Franchisees in Jim’s are not restricted in the services they offer. They are free to clean commercial & domestic properties and access all types of leads that are generated through our advertising. • Get fit while you work! We look forward to helping you achieve the lifestyle you always wanted! Jims Car Detailing Sippy Downs - URGENT SALE | $17,000 PRICE REDUCTION!!! Jim's Cleaning Auburn Sydney - Existing Business with regular clients! Jim's Cleaning Blacktown North Sydney - Existing Business with regular clients! 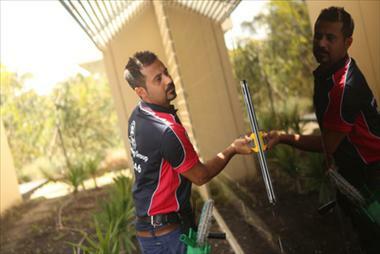 Jim's Window & Pressure Cleaning Craigieburn! Reduced to $23,000!!! Jim's Cleaning Warburton Franchise For Sale - Franchises Needed - Reduced!!! Jim's Cleaning Yarra Junction Franchise For Sale - Franchises Needed - Reduced!! Jim's Cleaning Drouin Franchise For Sale - Franchises Needed - Reduced!! Jim's Cleaning Port Noarlunga - Franchises Needed - Price REDUCED! Jim's Cleaning Middleton- Domestic & Commercial - Franchises Needed! Jim's Cleaning Port Elliot - Domestic & Commercial - Franchises Needed! Jim's Cleaning Seaford Heights - Domestic & Commercial - Franchises Needed! 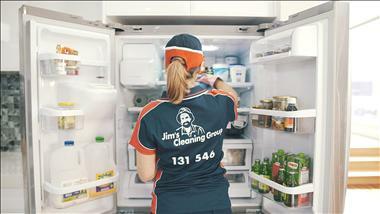 Jim's Cleaning Moana - Domestic & Commercial - Franchises Needed! 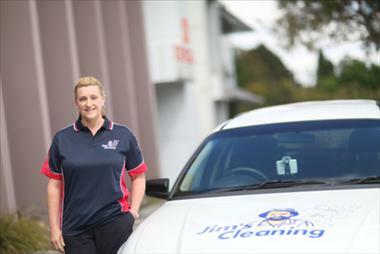 Jim's Cleaning Noarlunga Downs - Domestic & Commercial - Franchises Needed! Jim's Cleaning Christies Beach - Domestic & Commercial - Franchises Needed!